Wood engraving published in ‘extra-illustrated’ editions of J A Erredge’s History of Brighthelmstone, 1862. This second Brighton workhouse was built in 1821 and closed towards the end of 1867. 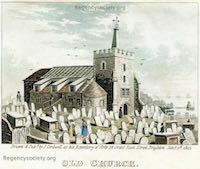 It was situated on the northern edge of St Nicholas Church’s northern graveyard, in that part of Dyke Road (then called Church Hill) opposite where the turnings to Clifton Terrace and Powis Grove are now placed, with the foundation stone being laid by the vicar, the Rev Dr Carr. The Workhouse grounds are now covered by Buckingham Road, Alexandra Villas and Albert Road. 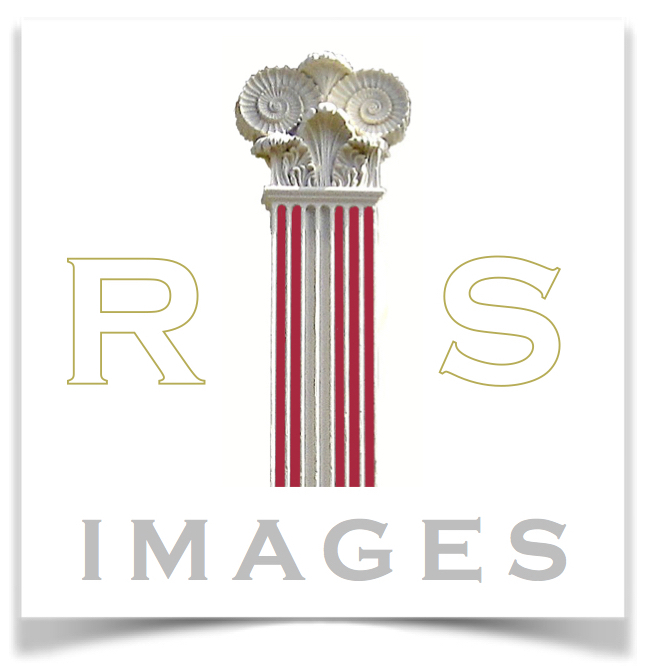 This is the only contemporary image made of the Church Hill Workhouse. When the Church Hill establishment became too small, a new Workhouse was built in Elm Grove, opening in 1867. With the closure of the Church Hill Workhouse, a report on the auction of the various buildings and the grounds was reported in The Builder magazine of March 1868. One of the largest plots, from the 38 on offer in the auction, was on the southern corner of Buckingham Road and Dyke Road. George Attree, an auctioneer of North Street, was the successful bidder, at £800. The total realised for the Workhouse buildings and Infirmary, together with the many acres of land, was £31,524. 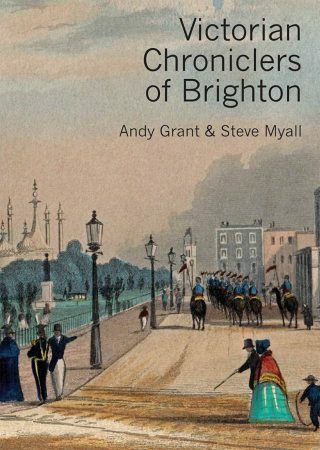 Illustrated in The Victorian Development of the Clifton, Montpelier and Powis Estates of Brighton by Steve Myall. Pomegranate Press, 2008, p 28. Also illustrated in A History of the Brighton Workhouses by James Gardner. 2012, p 13.